Consumer sentiment regarding the housing market surged 5.5 points in March to 89.8 – the highest point since June 2018 – after seeing a decline in February, according to the Fannie Mae Home Purchase Sentiment Index (HPSI) released this week. While Fannie Mae’s Chief Economist Doug Duncan attributed the rebound to “the positive effect of falling mortgage rates on affordability,” NAFCU’s Curt Long isn’t sure it’ll last. 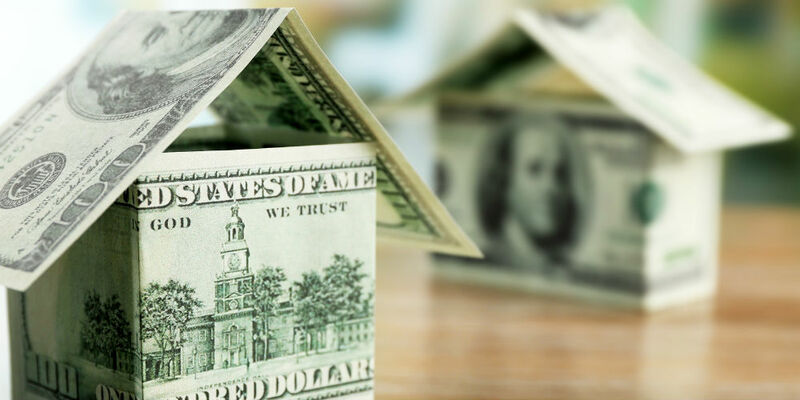 “While falling rates have provided an immediate boost to the housing market, it remains to be seen whether the current sales pace is sustainable,” said Long, NAFCU’s chief economist and vice president of research. The jump in consumer sentiment was driven by respondents’ market perception: Those who said now is a good time to buy a home was up 7 percentage points in March, and those who said now is a good time to sell was up 13 percentage points.